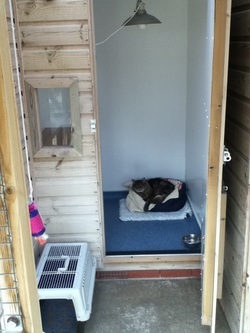 Cattery - THARFIELD PET BOARDING Ltd.
Litter trays are changed regularly during the day. We provide a diet of complete food or meat and biscuit to your cat’s tastes. We are more than happy to give medications if necessary, at no extra cost.